The pockets in women’s pants are inadequate. Since getting a larger phone, I’ve altered all my pants pockets to be able to hold it comfortably. 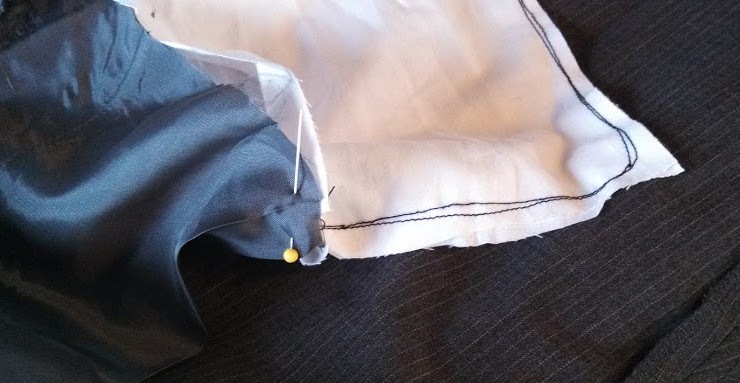 If you have moderate sewing ability, you should be able to do this. 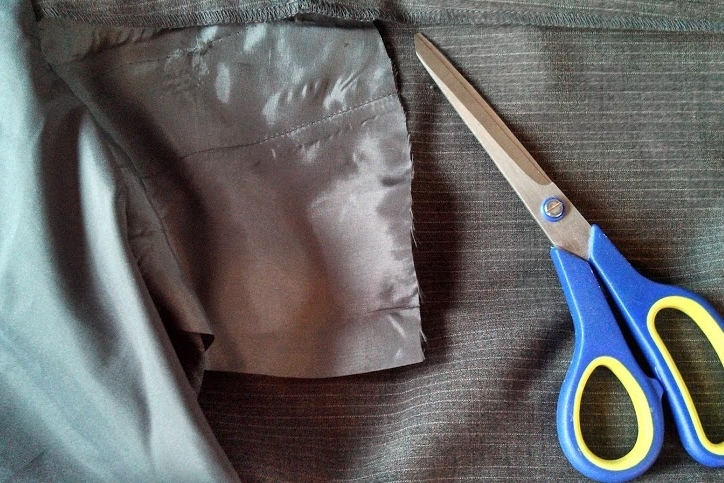 First, turn the pants inside out and cut off the bottom of the pocket. Mind you don’t cut the fabric of the actual pants. Make a pocket extension, which is a little rectangular bag the same width as the hole at the bottom of your severed pocket. I want mine to be deep enough that my phone fits along my leg rather than my hip when I sit down. I made it out of fabric from a sheet – you want fabric that’s thin but not wearing out. Seam quality matters here if you don’t want to lose things – be sure your seam goes all the way to the edge and the stitches are close together. Pin the pocket extension to the pocket. You want the cut edges facing out of the pocket. Sewing the extension onto the pocket can get tricky. 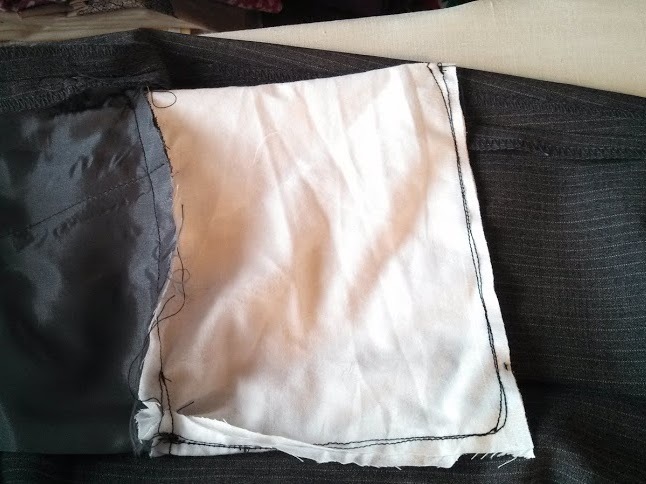 I machine sew the straight parts but hand-sew the corner if the edge of the pocket is sewn onto the pants. Be careful not to catch the pants in your seam. This entry was posted in Uncategorized and tagged projects on February 19, 2013 by Julia. I wish I thought of this before my phone slipped out of my pocket onto a tile floor!